Near the century-old Don Bosco Cathedral, Anita runs a flower stall. Her red roses, lilac orchids, pink hibiscus and orange bougainvillea burst in glory, beckoning the dazzled passersby. She has been selling flowers to the churchgoers since 2001. That’s roughly when George, who now runs Specialist Florists, began his business on the street adjacent to Equal Shopping Mall. While Anita continues to operate from the same place with the same scale, in the past 15 years George has managed to buy 11 franchise stores in the city. While one may argue that a multitude of factors play a role in the growth of a business, Anita’s flowers could have enabled an even rosier future – in the absence of gender inequality. Entrepreneurs can be segmented along several dimensions such as education, experience, income and geographic location. While these characteristics are certainly important, one key, often-overlooked characteristic is gender. While enterprises play a crucial role in economic development, the financial (and other) needs of those enterprises are all too frequently ignored. And this is particularly true for women-owned enterprises. Societal change has played a significant role in the emergence of women entrepreneurs. Over half of women entrepreneurs in developing countries start businesses out of necessity. They do it to survive, as they cannot find a job. Many women in rural and semi-urban areas lack specific skills needed to be employable in regular jobs, so they build micro enterprises. Other reasons why women choose to start a business include traumatic events, such as divorce or the death of a spouse; workplace discrimination due to pregnancy; sickness in the family; or economic reasons such as a layoff. The motivations for a woman to become an entrepreneur are different from those that drive a man. Women often become entrepreneurs to be able to make their own decisions, become independent, and to establish identity and social status. Men, on the other hand, are motivated by the prospect of profits or are driven by their initiative and willingness to take risks. Female entrepreneurs often engage in trades traditionally considered the domain of women, such as the manufacturing of apparel, beauty salons, home-based livestock rearing, food products and beverages; their male counterparts usually engage in “men’s work” such as carpentry, metal work and transportation. Women entrepreneurs often start businesses using less capital than men due to limitations in income and reserves as well as lack of knowledge about the availability of institutional funding. They are less likely to use bank loans to fund the commencement of operations and more likely to borrow from family and friends and use non-traditional/non-institutional lenders. This manifests in the relatively smaller sizes of the businesses that they run. In addition, a significant proportion of such businesses operate informally in the market due to the perceived hassles of the registration procedure and lack of awareness of and access to the documents required to register. Inadequate documentation in terms of business and accounting records to reliably determine borrowing capacity. Most banks employ more men than women, and most female employees are assigned desk jobs. As a result, financial institutions miss the opportunity to empathize with, and fully understand, women entrepreneurs. Bankers’ perceptions that women-led enterprises present higher risks as they are usually smaller businesses with limited/no collateral. Comparatively, larger numbers of women entrepreneurs struggle to understand complex processes due to lack of familiarity with banking and financial systems, compounded by some bankers’ demands for signatures/approval from a male member of the household. 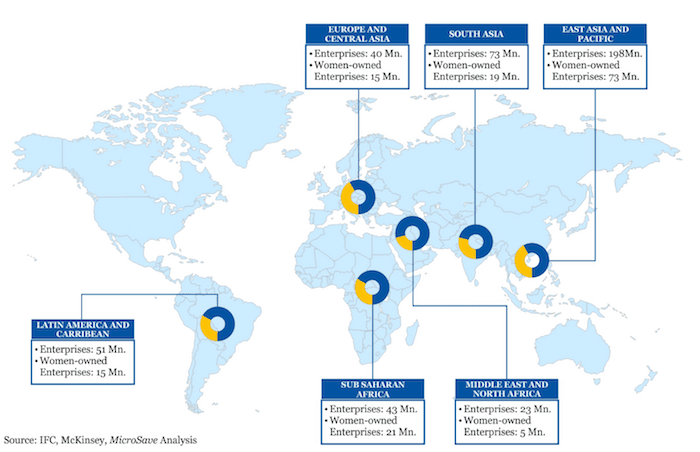 Lack of access points in areas where many women entrepreneurs operate. Women entrepreneurs are a segment that is presently not being served at scale by formal financial institutions. IFC determined that 70 percent of women entrepreneurs are un(der)served and face a USD $300 billion annual credit deficit. Female customers have a higher propensity to save both as business and personal customers. Also, it has been observed that deposits from female customers typically grow at a higher rate and stay with the financial institution longer. The financial needs of women entrepreneurs differ from that of their male counterparts on account of their different life cycles. 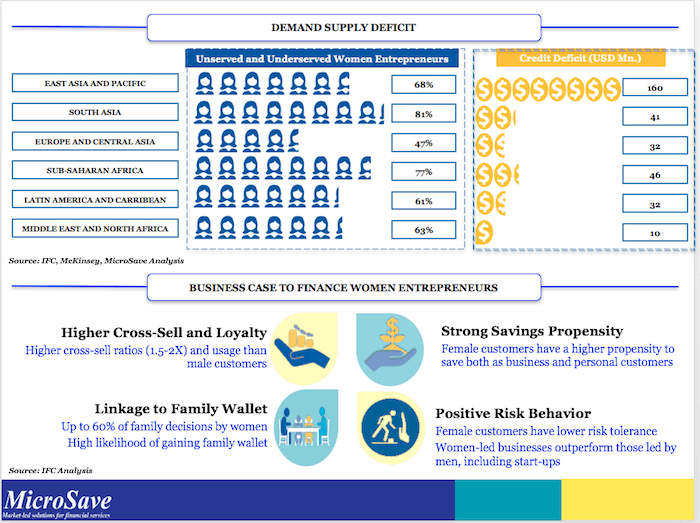 Products and services to meet their financial needs enable women entrepreneurs to increase their assets while also meeting their life cycle needs. Financial institutions have an opportunity to customize products to the needs of women entrepreneurs such as relaxing collateral and documentation requirements; bundling savings, loans and insurance; providing loyalty bonuses; and creating differentiated marketing campaigns that open doors for higher and faster portfolio growth. Women entrepreneurs are reliable repayers of credit as demonstrated by the experience of banks in developing economies. Women end up being roughly twice as profitable for banks as men, because once they connect with a bank, they tend to access a range of financial products from the same source and do not keep their involvement limited to just credit. Hence, women enterprises present a higher potential for cross sales as compared with their male counterparts. How Can Financial Institutions Leverage this Opportunity? Developing appropriate products and services that cater to women entrepreneurs. Customized offerings for women entrepreneurs will require deep understanding of the market, necessitating research and documentation of their needs for financial and support services. Reworking processes for approval and delivery of loans to women entrepreneurs in order to respond to socio-religious factors that prevent women from interacting with men (in certain regions), their tight time schedule between family and work, and need for swift approvals with limited paper formalities. Some of these changes might require appropriate changes in the institution’s policies. Development of alternative delivery channels to address bankers’ complaints that there are often significant delays in loan disbursement to women who are unable or unwilling to come to the branch to complete documentation. 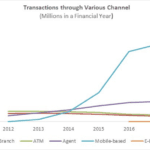 Innovative doorstep delivery systems and greater use of branchless banking channels may allow financial institutions to address these challenges without incurring significantly increased costs. Information systems that allow the tracking and analysis of sub-segments and the performance of the new products customised for women. Training staff on how to engage with women entrepreneurs. Financial institutions may consider hiring and training more female relationship managers to target women entrepreneurs. This could increase access to (and for) new customers and enhance their comfort in dealing with the institution. Delivery of nonfinancial services to complement the bank’s core financial services. A bank with a variety of need-based non-financial services will encourage women to access its credit services and is more likely to retain its clients. IFC reports that while banks do not profit directly from these nonfinancial services, they benefit indirectly as they are able to: differentiate themselves from the competition; experience improved client retention resulting in portfolio growth; and mitigate credit risks as small and medium enterprises improve their businesses and hence their ability to repay their bank loans. Investment in generating increased awareness of women-focused products and services. This might include a toll-free advisory service to allow women entrepreneurs to access advice, support and information on the financial institution’s services. 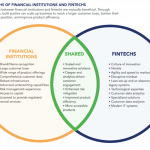 Overall, financial institutions that are ready to innovate and develop tailored financial and nonfinancial services/products can achieve first-mover advantage in this high-potential and profitable market. Such initiatives open up two opportunities: to increase their overall enterprise finance portfolio and to showcase their commitment to women enterprises. Such an approach will ensure that many more Anitas grow their businesses – just as George managed to do. Anup Singh leads MicroSave’s inclusive finance and banking domain and is a key contributor to the research working group. Christine Wanjiru Gachui is a manager in MicroSave’s inclusive finance and banking domain. Graphics courtesy of IFC, McKinsey and MicroSave.